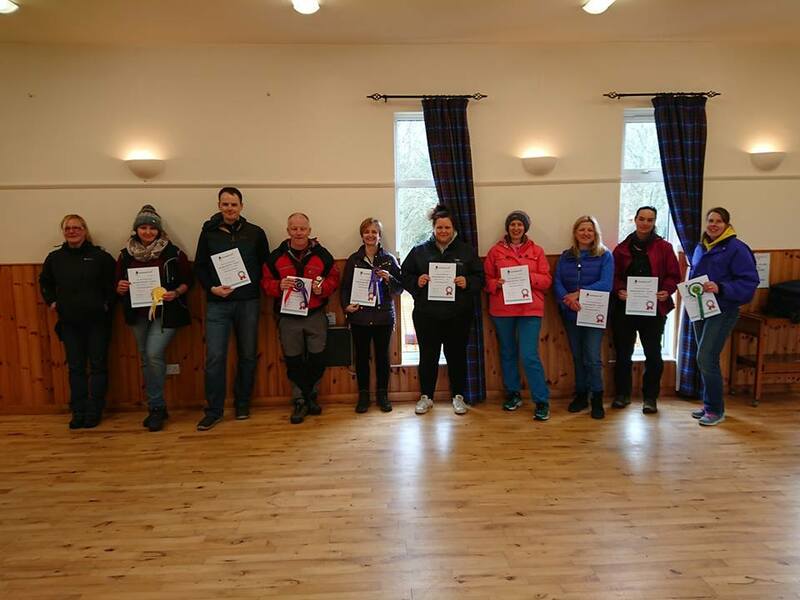 Great Level 1 Scentwork UK trial this morning, first one in the Scottish Borders and everyone qualified! Huge thanks to Sandra for judging and to Gwen for scribbling. Entry Fees: £22 per dog. Capped at 15 entries.